Why was Justin Trudeau's Filipino caregiver Marilou Trayvilla let go? Why was Justin Trudeau’s Filipino caregiver Marilou Trayvilla let go? Did you know that Justin Trudeau once had a Filipino caregiver taking care of his children? So, why was Justin Trudeau’s Filipino caregiver let go? 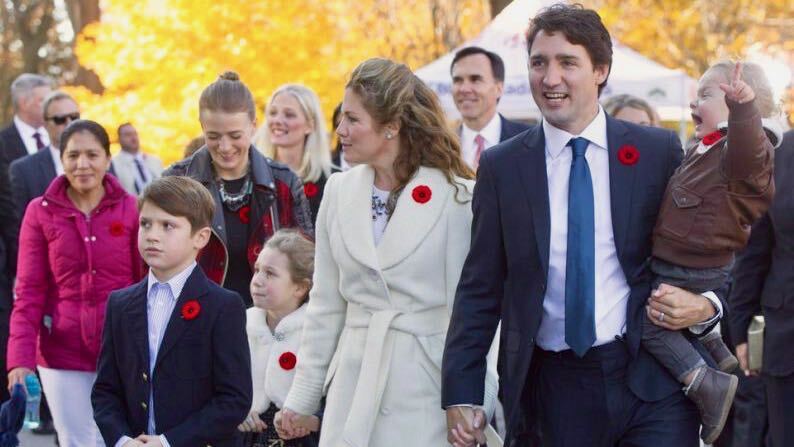 Before he became Prime Minister, Justin Trudeau and his wife Sophie hired two caregivers to take care of their three children. One of them was Filipino caregiver Marilou Trayvilla. Trayvilla previously worked for Ottawa-based lawyer Kirsten Crain. When asked by the Ottawa citizen, Travilla’s former employer would not say if the Filipino caregiver was hired under the Government of Canada’s Live-In Caregiver Program. The Live-In Caregiver Program (LCP) was a special stream of the Temporary Foreign Worker Program which allows participants to apply for Permanent Residency after meeting minimum requirements. 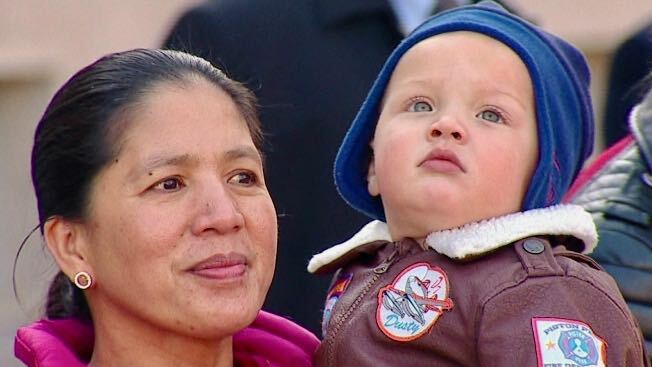 When Trayvilla began her employment with the Trudeaus, she was already a Canadian citizen. She often travelled with the Trudeaus on official government business. Under the now-defunct Live-In Caregiver Program, OFWs were required to meet the minimum requirements before being able to apply for Permanent Residency, and likewise meet the minimum requirements to be able to apply for Canadian citizenship. As a caregiver under the Trudeaus, Trayvilla was paid at least the minimum wage for the province of Ontario. Travilla’s salaries were paid for by the Government of Canada. Canadian Prime Ministers hire staff for their official residence under the Official Residences ACT, which allows them to hire chefs, drivers, kitchen workers and other household staff. Trayvilla was let go on July 1, 2016. No public statement was made as to why she was terminated. Shortly after news that she was let go was made public, Trayvilla’s husband spoke with the Toronto Star, saying that she had since moved on to a full-time position. 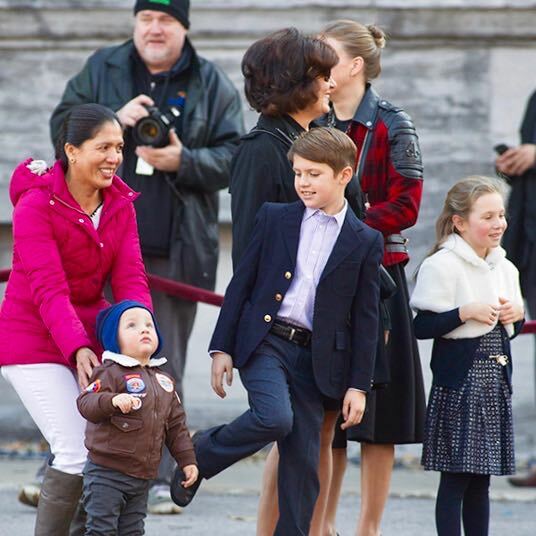 Trayvilla only worked as a part-time caregiver for the Trudeau family. Trayvilla wasn’t the only caregiver working for the Trudeaus when he became prime minister. When Trayvilla was let go, the Trudeaus retained the services of the other caregiver, Marian Pueyo. Marian Pueyo was recently made a full-time government employee, now making $40,000 to $45,000 per year. This would be equivalent to about $21.79 per hour.